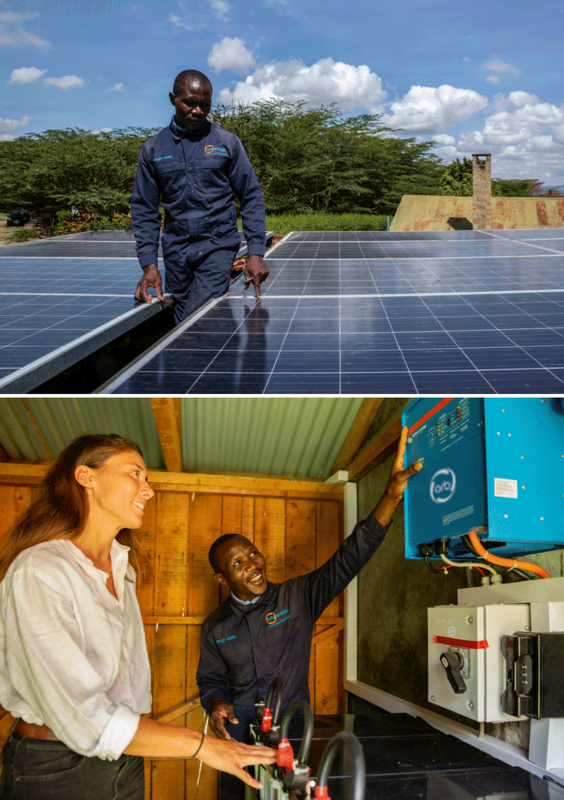 Orb has been a pioneer of residential rooftop solar in Africa since its inception in 2014. If you would like to save up to 60% of your electricity bill, become independent of grid power, and have a great back-up system when grid electricity fails…then please fill in the contact form for a free site visit. Or call us now on +254 (0) 716 332 301.